Japan left behind many things after its colonisation of Taiwan, one of them is the ramune, or the marble soda. But there’s a spherical twist, a marble is placed inside the soda bottle and can only be taken out after finishing the drink. For many old-timers who were born in the sixties, the joy of finally securing that little marble ball was a fond memory. 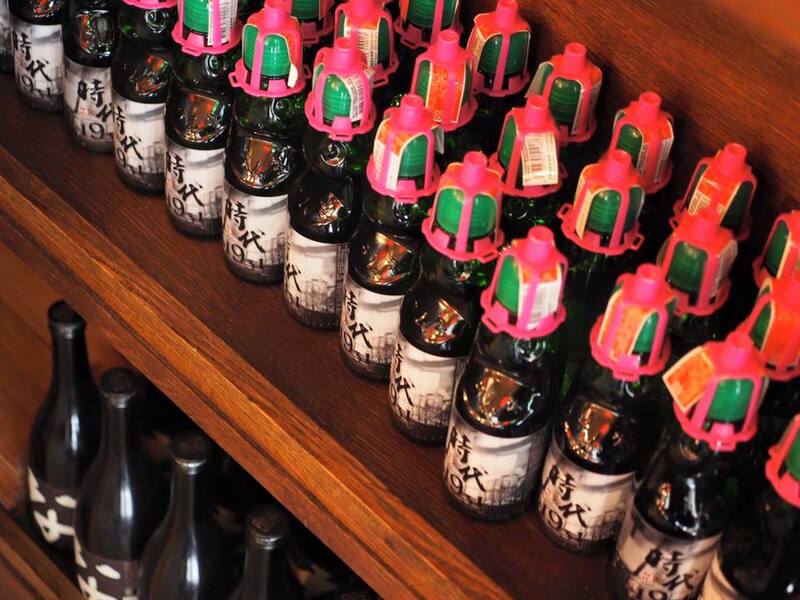 The factories that produced ramune eventually closed down as time went on, but one factory in particular caught the eye of Japanese restaurant tycoon Watanabe Hitoshi. 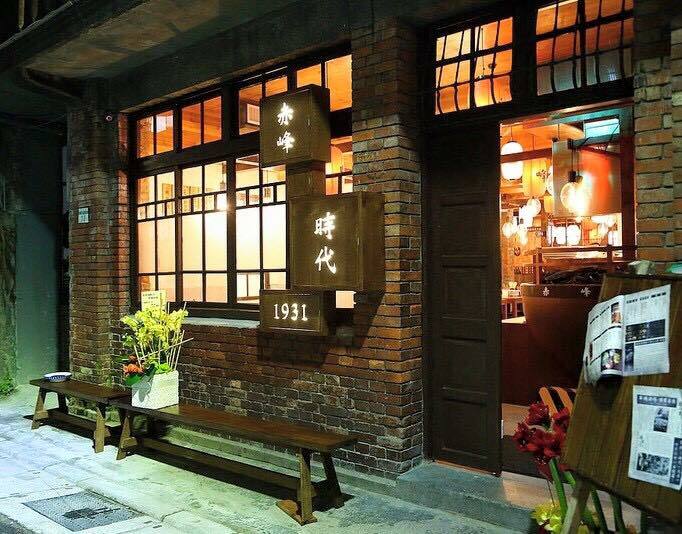 Hitoshi turned the old factory, now renamed Jidai 1931 (時代1931), into an izakaya, an informal Japanese drinking establishment that serves food to accompany the drinks. 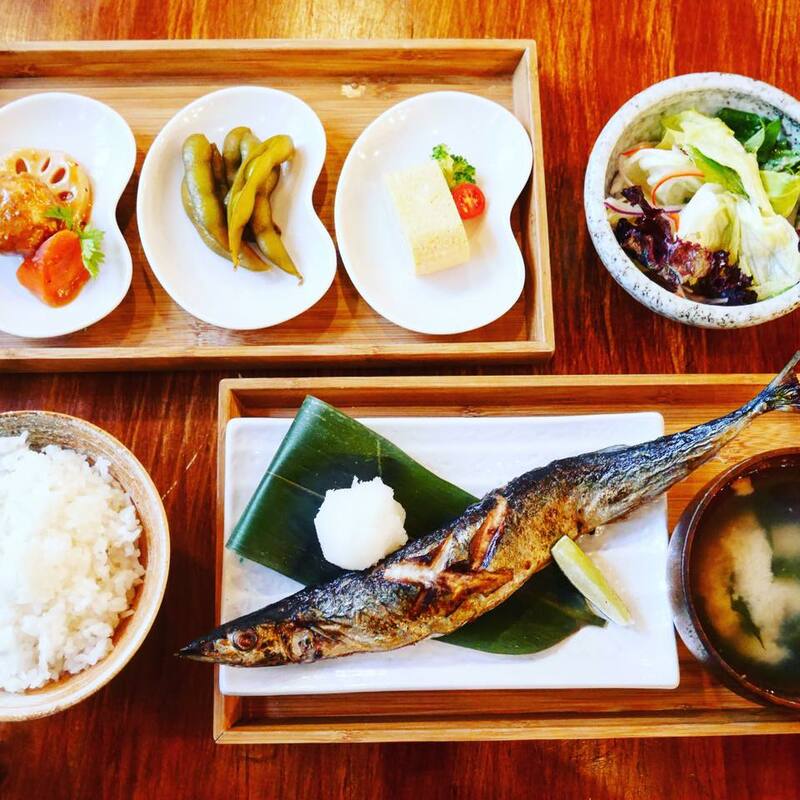 A dazzling display of fresh sashimi served in handcrafted white birch bowels, fried snacks and homemade chicken meatballs with yam and pepper are some of the items on the menu. 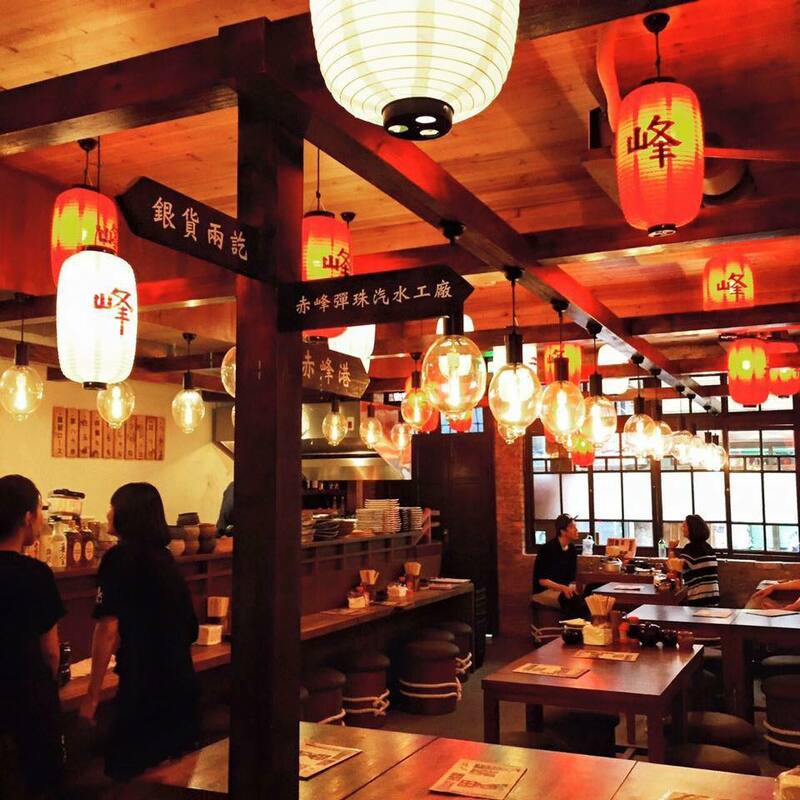 Here, customers can soak in the retro 1960s Taiwan furnishings, including the owner’s favorite own replica of the movie KANO set piece, while sipping on a bottle of ramune.